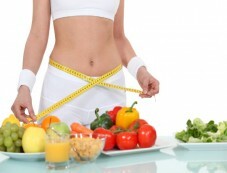 Home » Health » How To Lose Weight During Exams? How To Lose Weight During Exams? Exams can be a stressful time for any individual. Just the fact of sitting with your books and making sure that you finish the syllabus can make you eat a lot.